The wine of today is filled with a complex mixture of tastes, textures and scents. But even if you love bold new world wines like Gallo wine from California and Trapiche from Argentina there is always something special about returning to the old world wineries. Sit back, pour a glass of your favorite varietal and start dreaming of your next trip. If you’re considering a wine tour through Europe and wondering what destinations are of top tasting value, then here are a few to mark on your map. 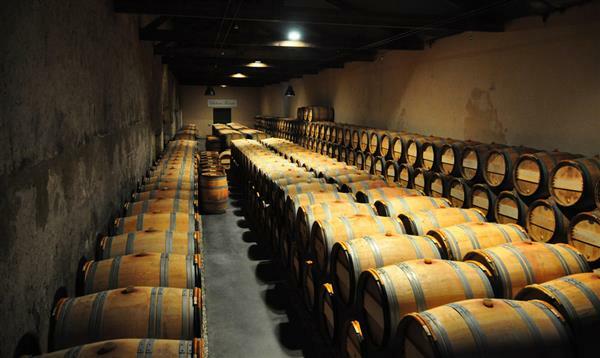 Wine cellar at Chateau Kirwan in the Margaux area near Bordeaux in France. Bordeaux is situated in the southwest of France and is home to the largest wine producing region in the country – which itself is the largest wine producing country in the world. Tours here give visitors the chance to experience a beautiful port city surrounded by rolling hills lined with grape vines. The town of Saint-Émilion is a great place to head for tours and tastings. Tuscany is known throughout the world for being a major food and wine centre, and if you’re looking to experience both wonderful tastes and stunning sites, including Renaissance churches and artwork, then the region of Montepulciano is for you. The famed Vino Nobile di Montepulciano is a dry, full-bodied red, and was for a long time the only wine to be served to region’s nobility. Today people will commonly call any dessert wine a Port, but true Port can only be produced in one region of the world. 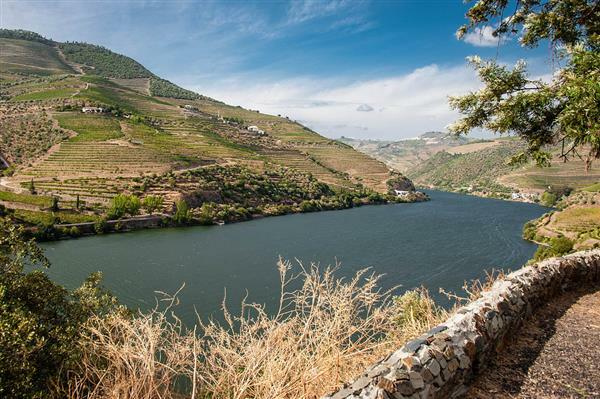 The Douro Valley is known for producing sweet red wines in a variety of styles, from Tawny Port to Late Bottle Vintage. Visitors to this region of Portugal will also quickly discover that it is home to one of Europe’s most stunning natural landscapes. La Rioja is home to what most will consider Spain’s finest wine, made from the country’s noble grape, Tempranillo. If you’re a fan of food and wine pairings than Spain is the perfect destination for you, as most tastings can be paired with delcious servings of Tapas. La Rioja is also home to a number of quaint towns such as Arnedillo, and famous sites like the Monasterios de San Millán de Yuso. If you’re looking for some of the best places to not only taste wine, but also enjoy local food and stunning vistas, then the above destinations will not disappoint. Italy is without a doubt the home of the best wines in the world.I heard there’s actually a wine museum in Puglia where you can have some samples and have a romantic dinner in a castle.